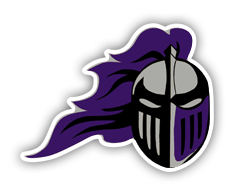 The Armory is ran by business students at Centerpoint. 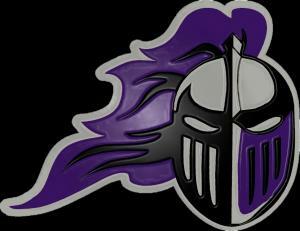 Due to our varied schedule, we ask that if you are interested in an item, please call the school or email us. 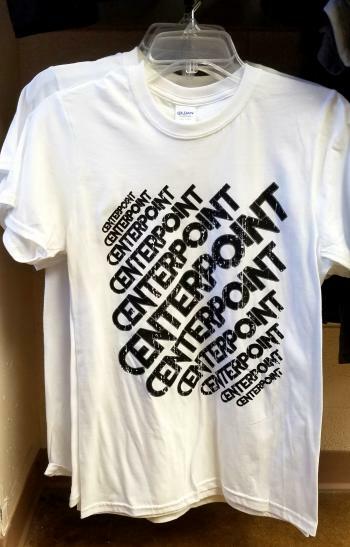 We will be happy to help you as soon as possible! 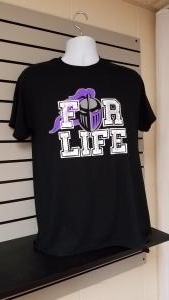 We want to give back to our school and help the community show school spirit. 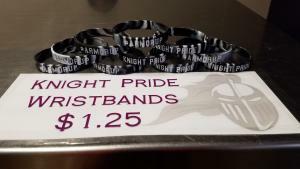 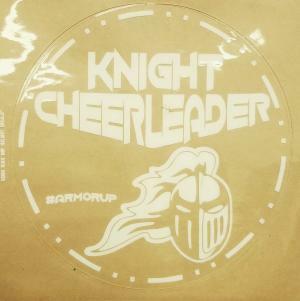 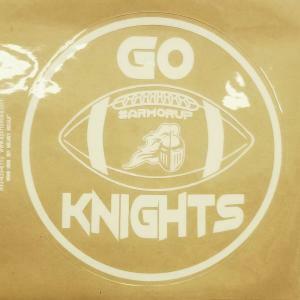 Knight Pride/Armor Up Wristbands NOW $1.00 each! 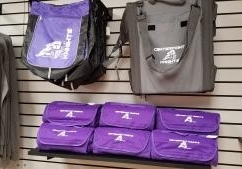 Interested in an item or have questions? 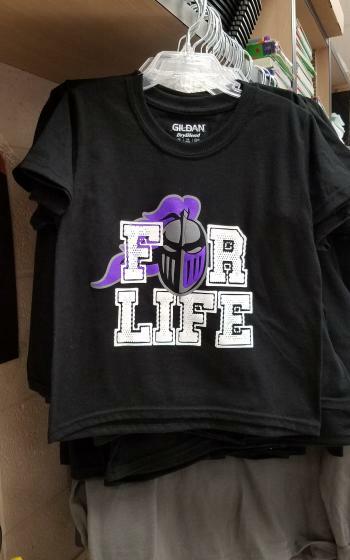 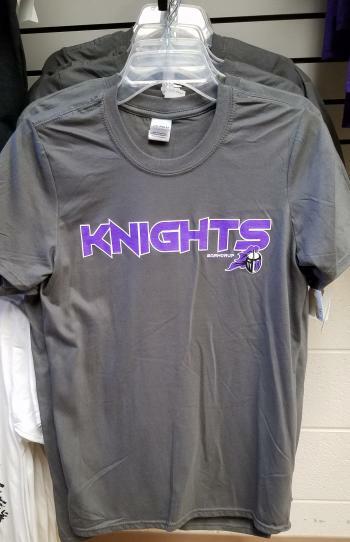 Contact Heather Moon at heather.moon@goknights.us.